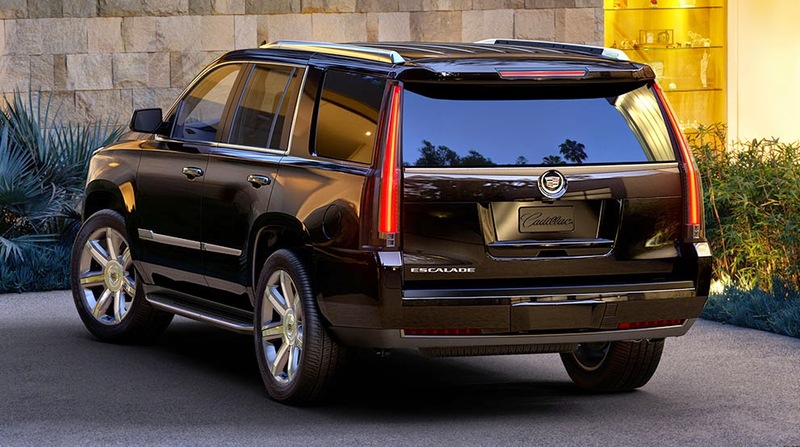 2015 Cadillac Escalade Exterior excels with Attention to Detail! The 2015 Cadillac Escalade features a new yet instantly recognizable design that maintains the vehicle’s signature quality and elegance. The styling cues combine sculpted surfaces with high technology embellishments to give Escalade an unmistakable stand-out appearance. 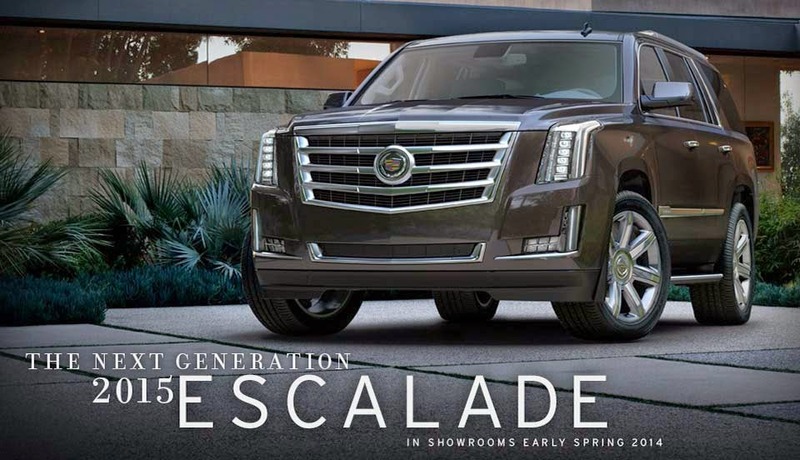 The Escalade is all new for 2015, but its iconic character has been preserved through an evolution of design dating to the first generation vehicle, introduced in 1999. 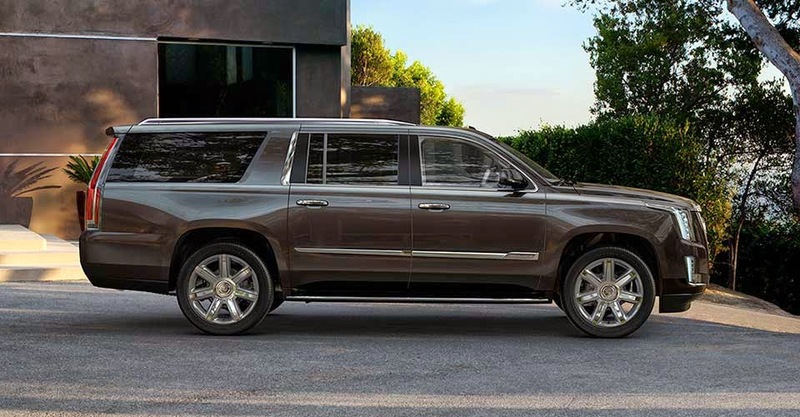 With a strong sense of presence and proportion, the next-generation Escalade modernizes many signature Cadillac elements. New to the Escalade is the use of Galvano chrome, which has a more subtle bright finish than standard chrome. “It adds a level of refinement and sophistication to the Escalade that bright chrome cannot match,” Boniface said. Designers also paid close attention to the Escalade’s headlamps and taillamps. The 2015 Cadillac Escalade is on sale now. Reblogged this on kelechi2002's Blog.